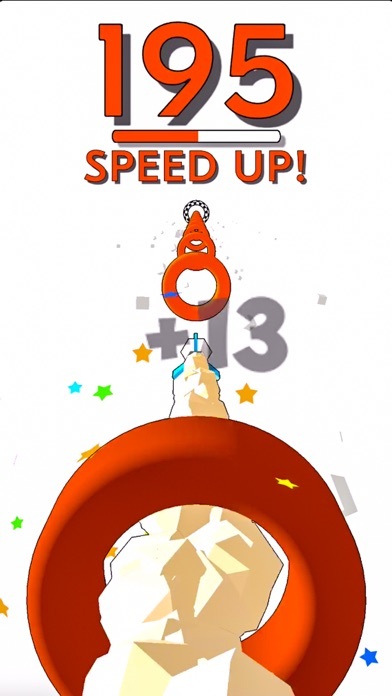 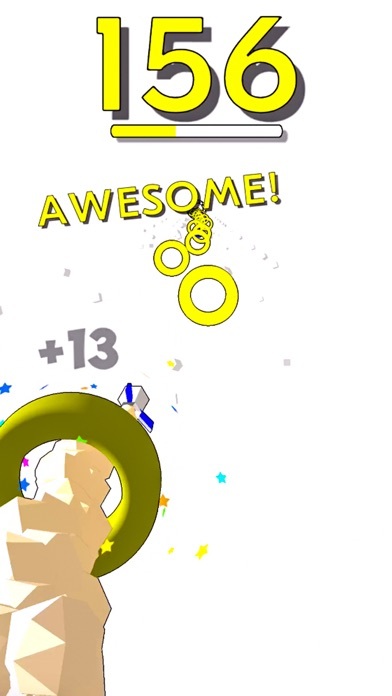 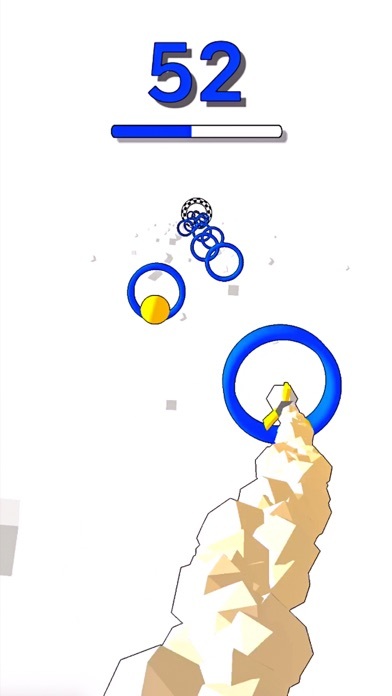 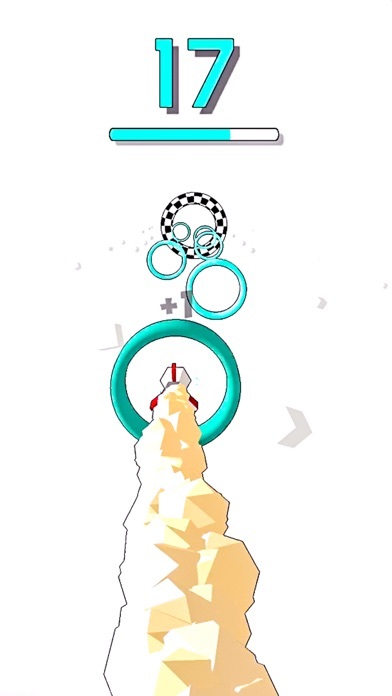 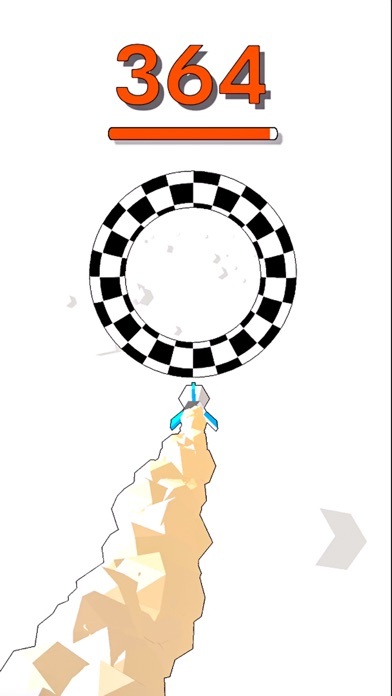 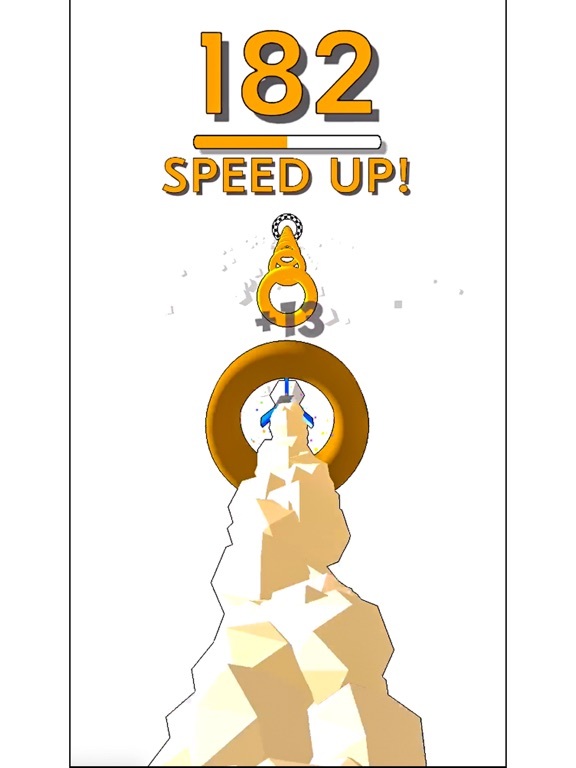 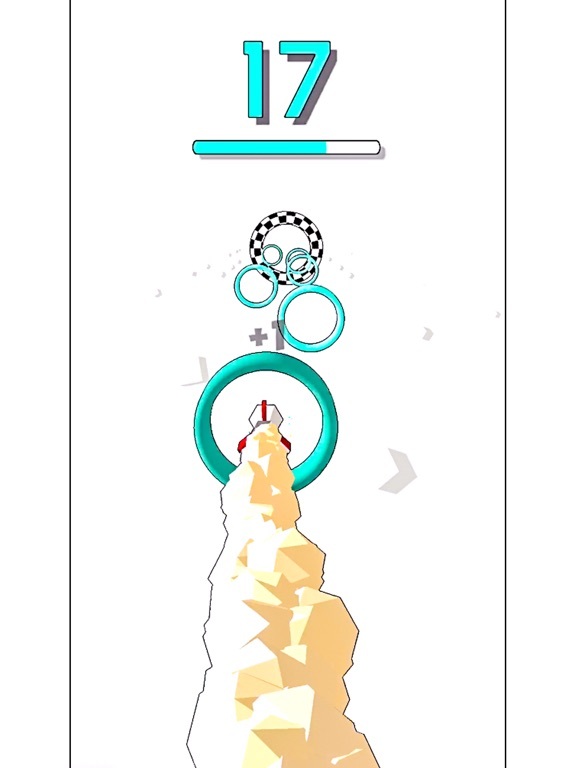 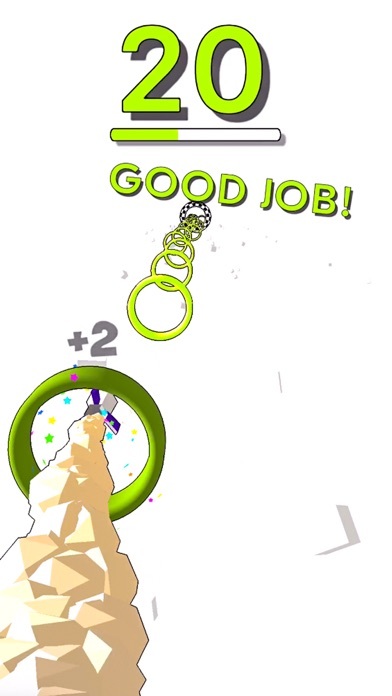 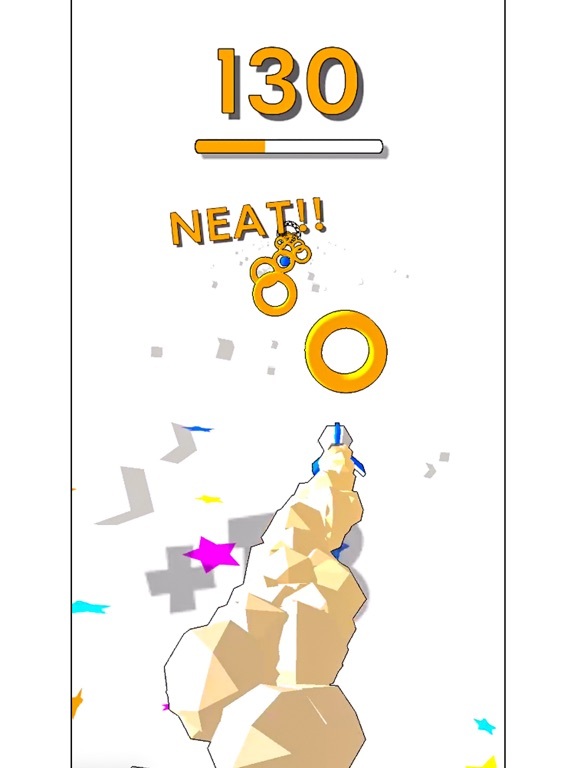 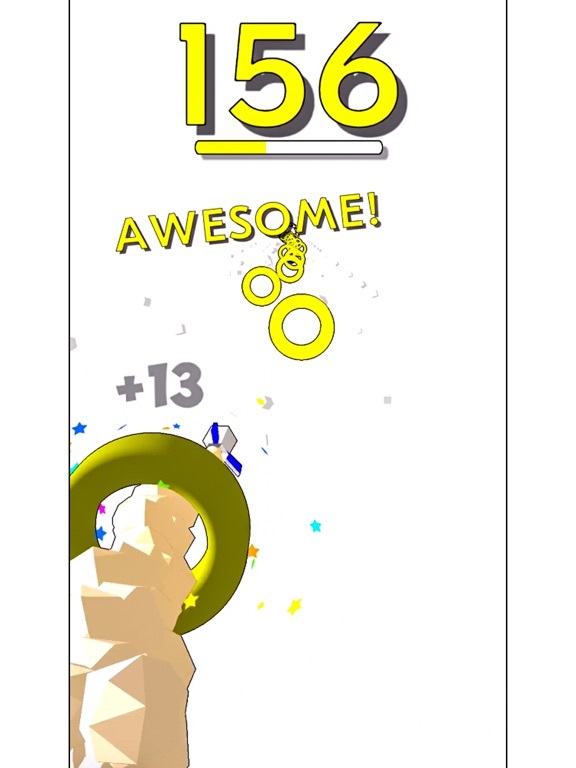 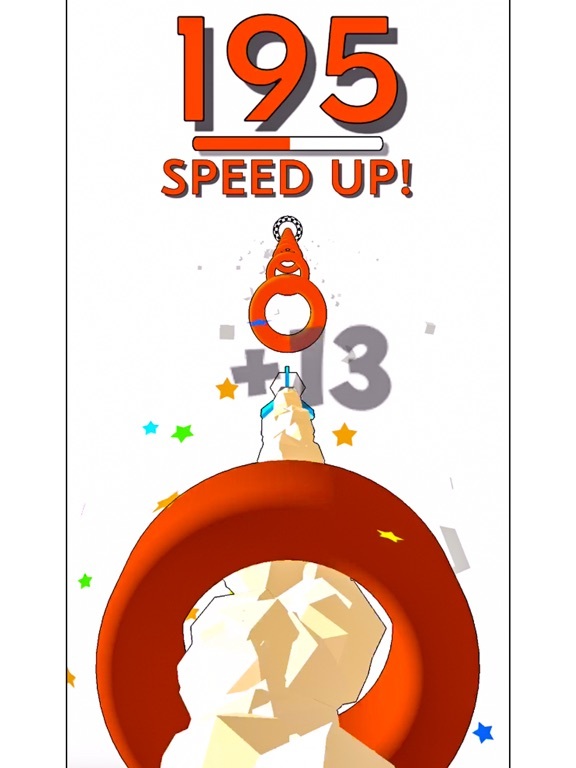 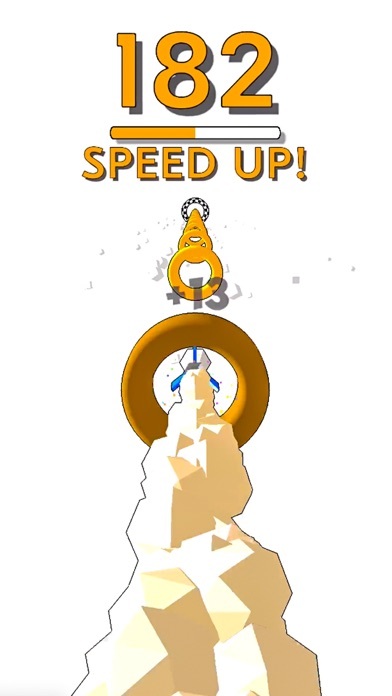 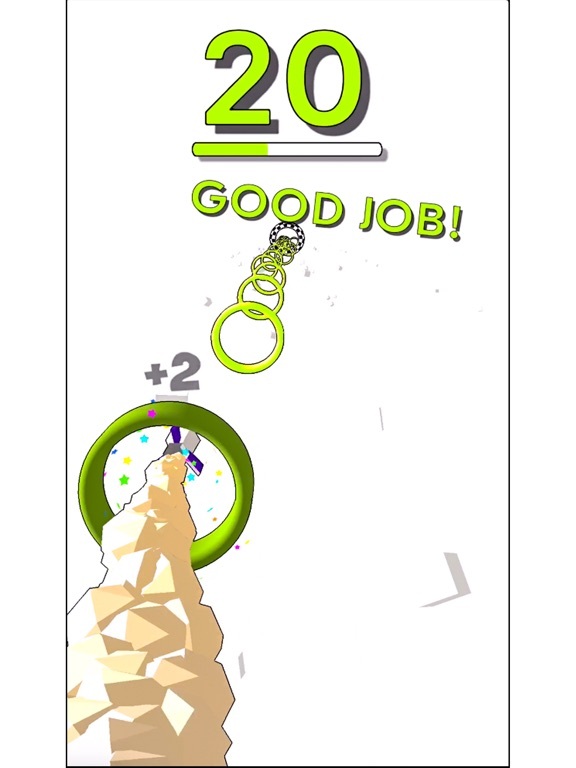 Rocket Void is a fast paced action game that will keep you playing for hours! 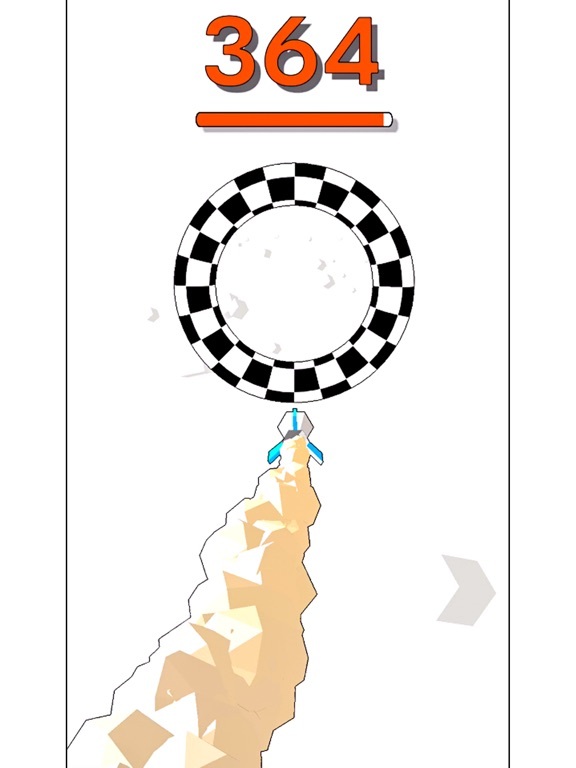 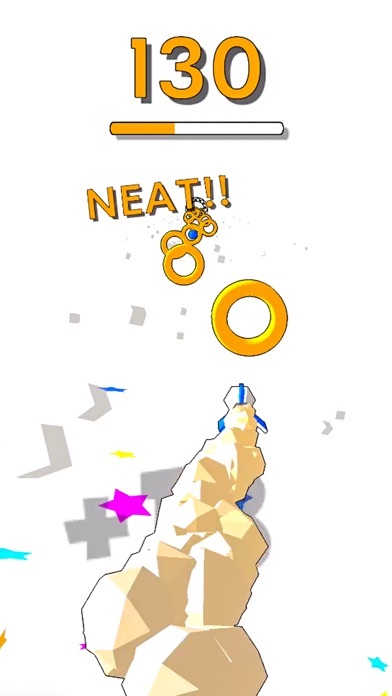 Drag left and right to go through the rings and get some speed boosters to finish the levels in a faster way.. 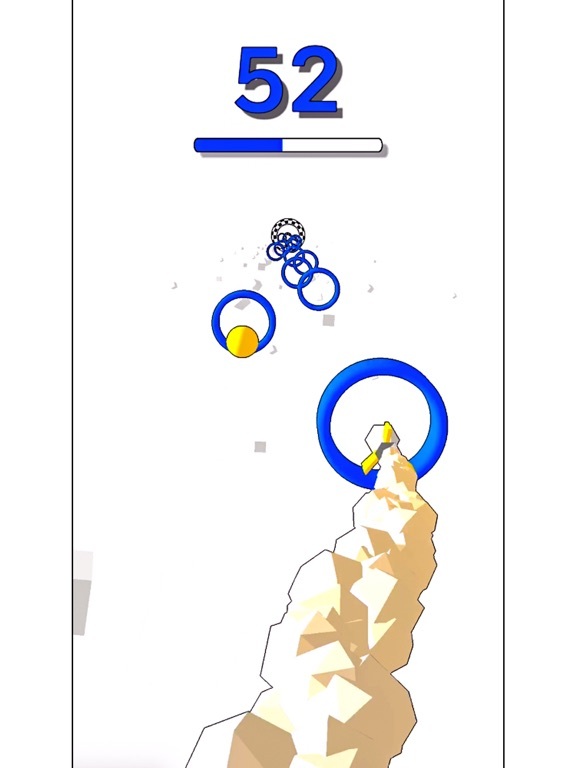 The game has unlimited levels and several amazing color themes.